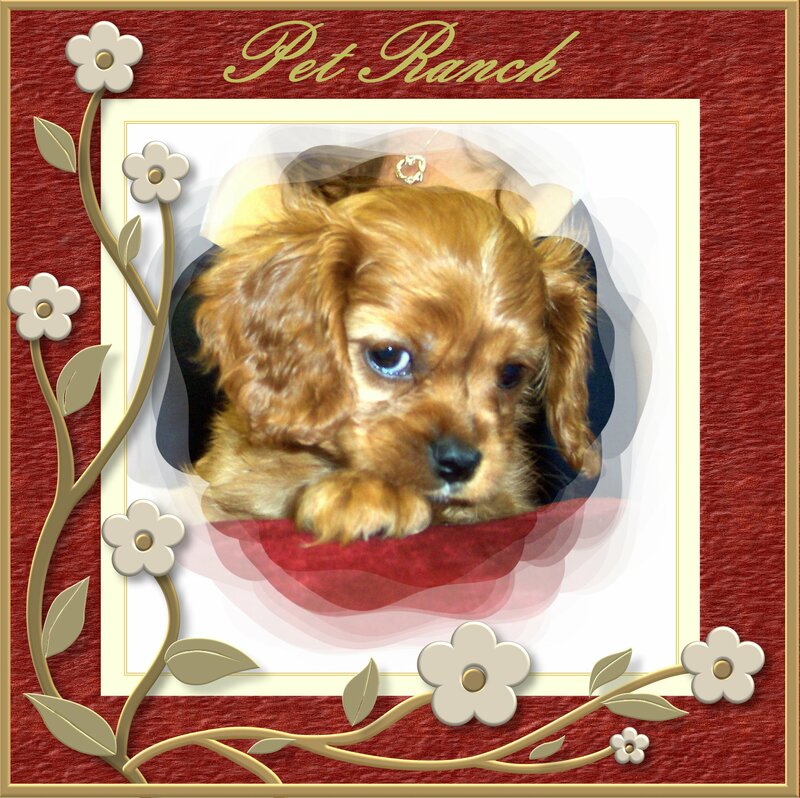 Pet Ranch - About UsAlthough the name "Pet Ranch" has been around for 20+ years, our store is not affiliated to the chain, and has a much different way of doing business. We moved our store moved 4 doors south of its original location to a much larger store in 2008. This was done to provide all of our customers with a much larger and more enhanced shopping experience. We are now located three stores down from King Soopers. Stop in and see!!! Open Easter Sunday 12noon to 6pm! Although the name "Pet Ranch" has been around for 20+ years, our store is not affiliated to the chain, and has a much different way of doing business. We moved our store moved 4 doors south of its original location to a much larger store in 2008. This was done to provide all of our customers with a much larger and more enhanced shopping experience. We are now located three stores down from King Soopers. Stop in and see!!! We Do Not Support, Endorse, or Purchase Any Of Our Puppies From Puppy Mills. All of our puppies are purchased from High-End Breeders that are USDA Licensed, and they come from a breeder we have researched and approved. Our requirements are stringent, and we only purchase from the best. The parents of the puppies we sell are healthy, loved, properly cared for, have had top-of-the-line vet care. They are not just caged animals. We so strongly believe in the quality of the puppies we buy that not only do we health guarantee them for 5 months on allstandard vaccinated related illnesses, but all of the breeders we use will genetically guarantee them for one year. No puppy mill will do that. We guarantee this is how we do business (see store for complete details). We are not selling puppies for a large profit; since we buy from high-end breeders, they cost more. This may not be how every store does it, however this is how we do it. This is the foundation of the business in our store. We do it this way because we love animals and want to provide a top-quality puppy at a reasonable price, and ensure the new owners will not have thousands of dollars in vet bills on their puppy. We stand behind this belief by backing it with our guarantees. Upon any purchase of a puppy in our store you will not only receive information on the breeder, but a record that shows everything that has been done to the puppy since the day it was born, the names of the puppy’s parents, and more! We do this because our customers deserve to look at a reasonable selection of breeds and can choose the breed that best suits their family, without the cost and heartache of buying an unhealthy puppy. Why do we do all of this? The number one reason is: BECAUSE WE LOVE THEM TOO!!! 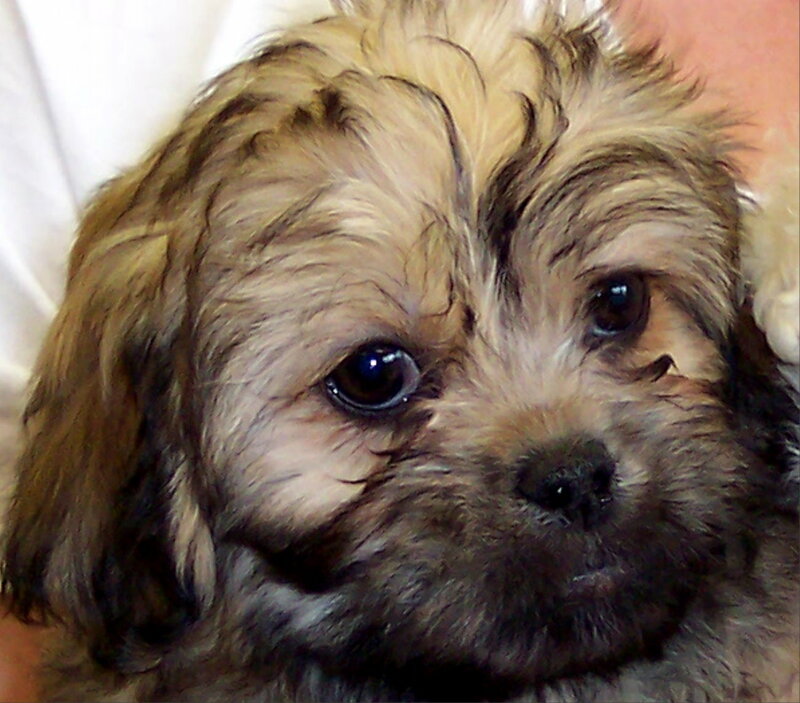 A free vet exam at our vet where we will pay any expenses related to the sale of the puppy. You will receive a shot and de-worming record. The puppy’s parents names along with the breeder information. Most of our puppies are already micro-chipped, and on most we pay to put the chip into your name. Free bag of Royal Canin Babydog and a can of Royal Canin Starter. 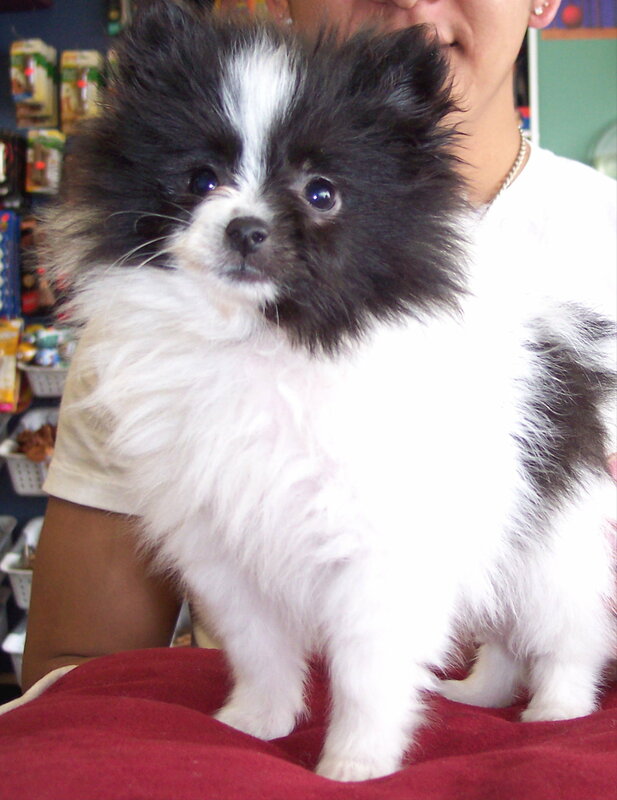 *All puppies are vet checked prior to arrival and are healthy to the best of our knowledge. Since puppies are young and a product of nature we offer a free vet exam after purchase and 2 other guaratees on your new puppy. Offering up to 100% guarantee on genetics. For complete details on our 100% health guarantee please see store for complete details of puppy guarantee. Our 100% Guarantee on All Genetics!! We are not afraid to say it. We are not afraid to put it in writing. We are not afraid to tell the world.We Only Buy From Top USDA Licensed Breeders. That is why all of our puppies come with all of the guarantees they do. Every breeder we purchase from stands behind thier puppies on all genetics for an entire year. That is one way to know they are a good breeder and they care. No puppy mill breeder would stand behind any puppy for an entire year. That is why you not only get a record of everything on your puppy from the day it was born, but you also receive all of the breeder information as well. We do it this way because we love them too! Meet Patrick our store cat! He is testing out a new bed to insure it meets his expectations! Yes we gave this one to him because it passed his approval! 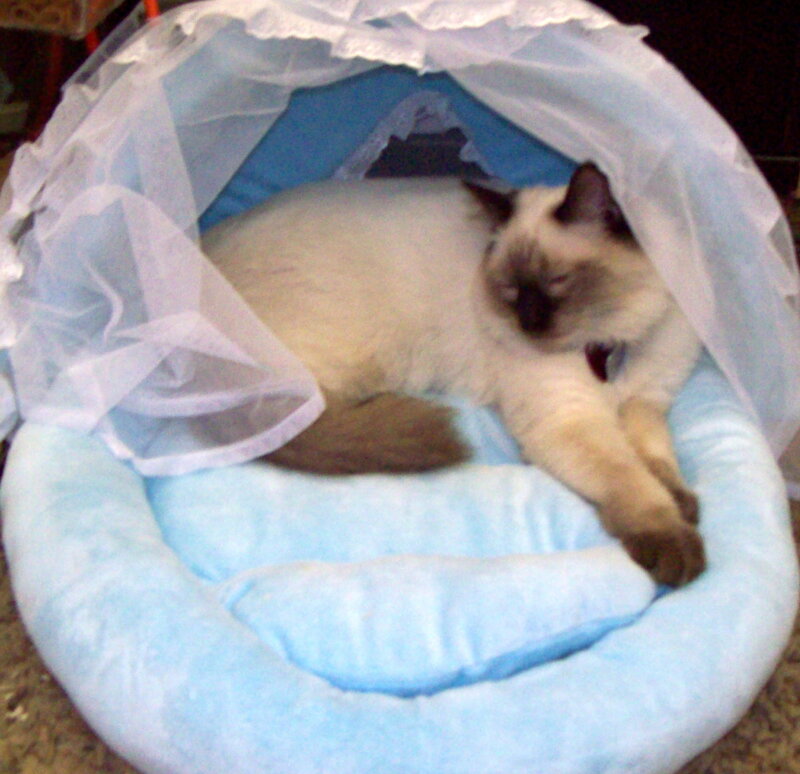 Patrick is a registered seal point mitted Ragdoll. We don't think he knows he's a cat, he thinks he is human. He is very friendly and loves to meet and greet everyone. He has devloped quite a devoted fan club at our store. Every puppy in our store goes through a thorough vet examination before they come into our store. Every puppy is required to have at least two sets of their first shots, several de-wormings, two BordatellaKC shots, and be to Breed Show Standards (meaning dewclaws removed, ears and tail done if AKC so mandates). Every puppy sold from our store is also provided with a free vet examination, where we cover the exam and anything that could be possibly wrong with the puppy related to the sale of the puppy. We are proud to use, and stand behind, Adams County Veterinary Hospital. For over a decade the owner of our store has used this vet as her own personal vet and firmly believes in their absolute quality of care they provide, and that is why our store is recommending them too!! 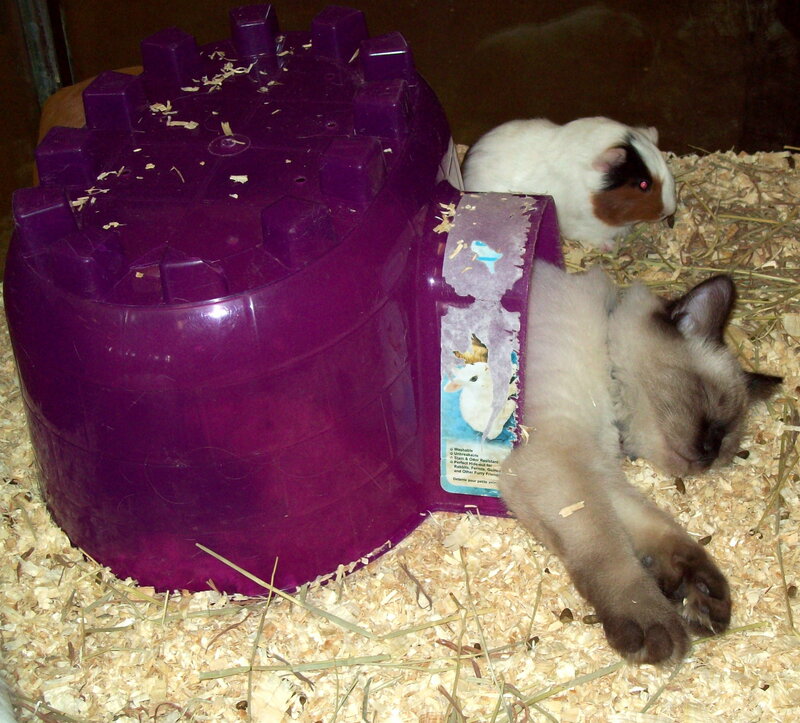 Patrick napping in his usual spot; the Guinea Pig petter igloo! Yes he loves all animals and he is friends with every animal in our store. Now who said cats cannot be trained?!?! Home About Us Puppy Sale Financing Current Puppies Future Puppy Arrivals Kitten,Small Animal & Fish Finches, Canaries, Reptiles & Live Foods Pets & Products Puppies We Can Carry Puppy Photos Contact Us FAQ Testimonials & Reviews Our Store Employment Opportunities! Copyright Pet Ranch. All rights reserved.